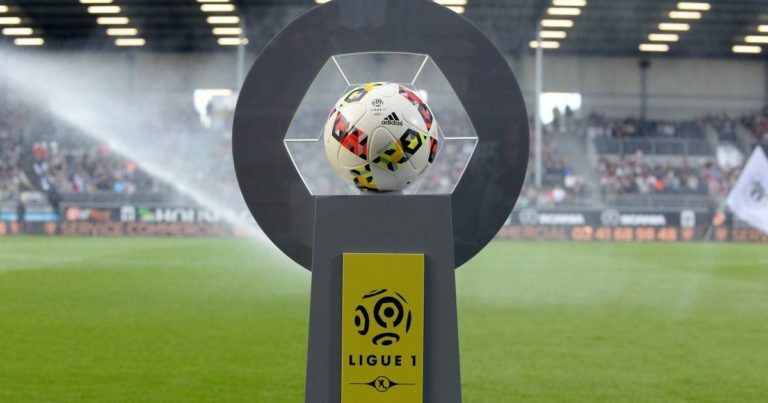 Olympique Lyonnais did not miss its beginning of season except this misstep on the lawn of the promoted rémois (1-0) during the 2nd day of championship. For the rest, the team of Bruno Genesio has done well against Amiens and Strasbourg at home, managing to win twice on the same score of 2 goals to 0. The club Rhone, under the leadership of a Bertrand Traoré (2 goals) in great form, currently ranks 4th only 3 units of the leading duo, Paris and Dijon. Conversely, the OGC Nice is going through turbulence since the club Riviera occupies the position of barragiste (18th) and is still looking for a first success this season. Patrick Viera saw a difficult start on a sideline of L1 since his players scored only 1 point to Caen (1-1) and suffered 2 losses to the Allianz Riviera against Reims (0-1) and Dijon (0-4), two modest formations. The absence of the Italian striker Mario Balotelli is lacking in this team Nice also Orphan Plea party in Germany. This trip to the Gones does not intervene at the best of times and a new defeat could plunge the GYM into crisis! Lyon is undefeated against Nice since 3 games. Lyon won its double confrontation last season: 5-0 at the Allianz Riviera and 3-2 at the Groupama Stadium. Nice has not won a single match since last July 7th! OGC Nice remains on 7 matches without success (2 draws and 5 defeats), all competitions. OL recorded 2 home wins in the first 3 days against Amiens and Strasbourg. The Aiglons remain on 5 away matches without success (3 draws and 2 losses), ongoing series.